Almost every well-known clothing line features their own unique clothing hang tags. Attaching these clothing tags to every item can be beneficial since it contributes to a line’s branding and could act as a marketing tool if used properly. As an element of promotional packaging, clothing tags give customers a glimpse of a company’s trademark designs. They also advertise sales and promos in addition to store locations and other relevant information. 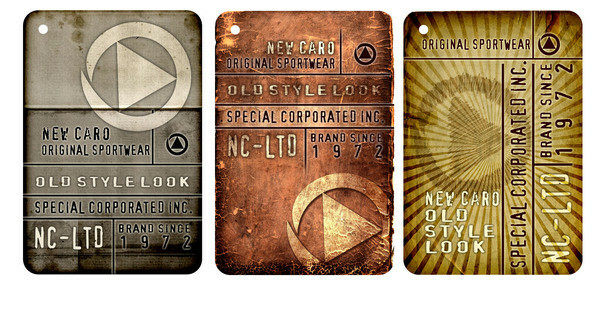 We have collected 38 fabulous clothing tags that act as great representatives for their brand. With such great designs, these works prove that not all clothing tags are bound to be thrown away.